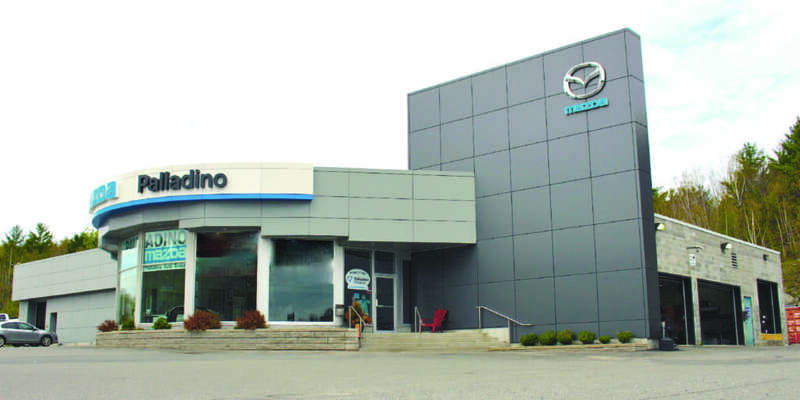 The Palladino name has been a reputable and well-known name for nearly 50 years in the automotive industry. 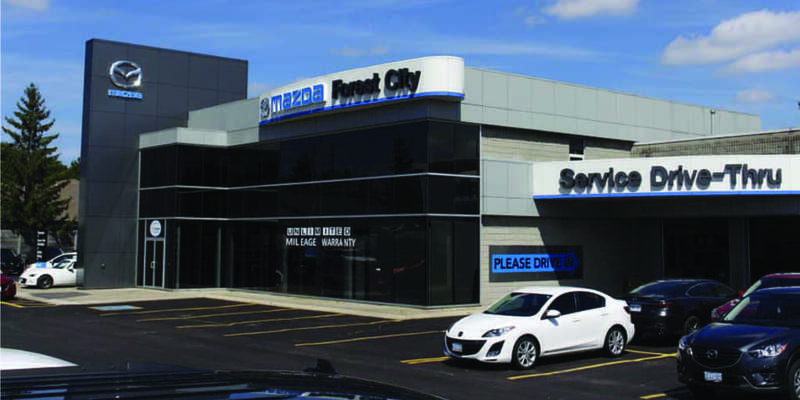 The organization today has advanced drastically from the original version, but our core values and traditions have stood the test of time: dedication to exemplary service, a loyal team of committed staff, and a forward-thinking vision. 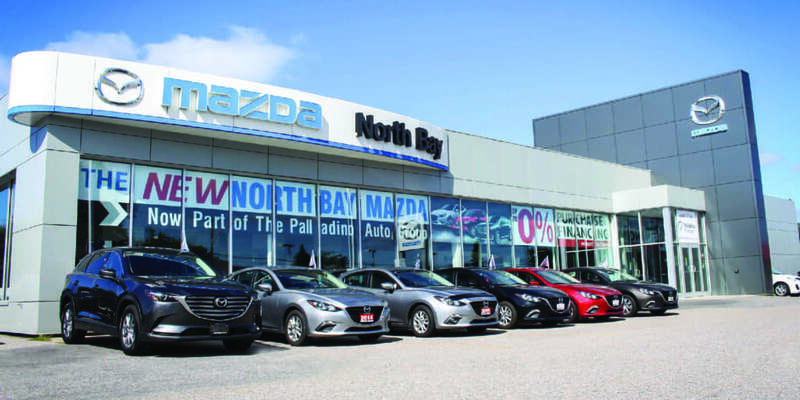 Vip Palladino, the company’s founder, began his automotive career as a young man, eventually had three used vehicle locations in Sudbury – collectively named “Vip’s Car Land”. 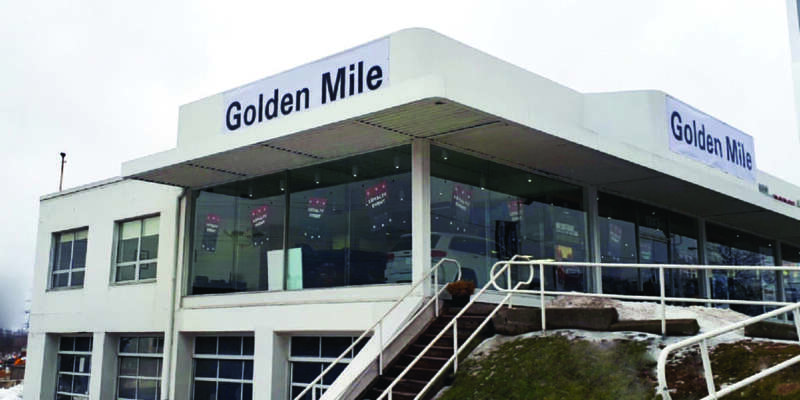 Following the success of the Honda Civic in the early 1970’s, Vip decided to get involved in the import market, and after being blown away by a five-minute test drive of the new Honda Civic, opened the place where it all began – Palladino Honda (formerly Palladino Motors). 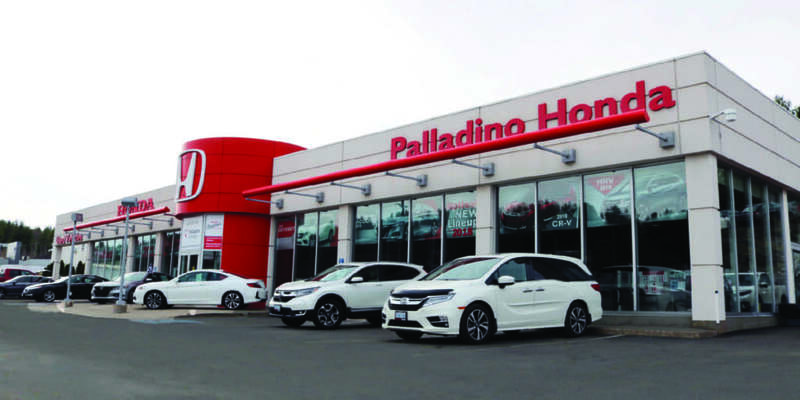 Palladino Honda continues to stand as a leader in providing quality service to Northern Ontario, and is only expanding. 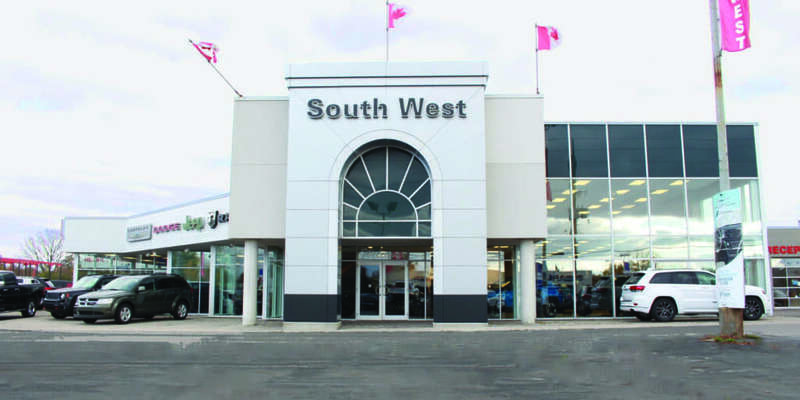 Under the guidance of his father Vip, Vince Palladino became the General Manager in 1998 and shortly after, in the year 2000, became the Dealer Principal while Vip Palladino retained the title of Vice President. 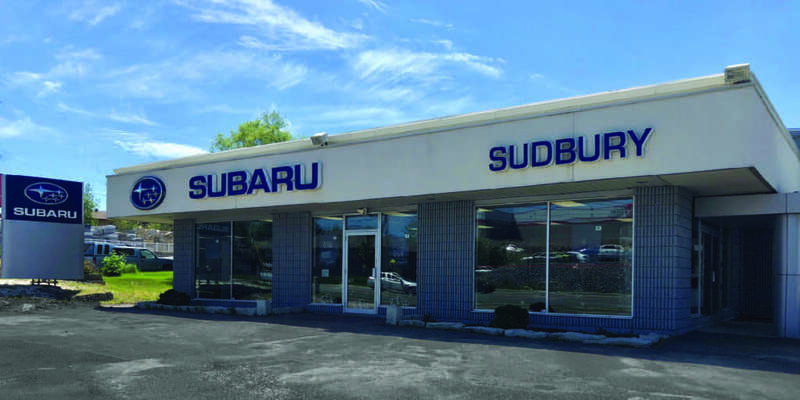 Vince has made the Auto Group into the business it is today by keeping the values of his father at the center of the business. 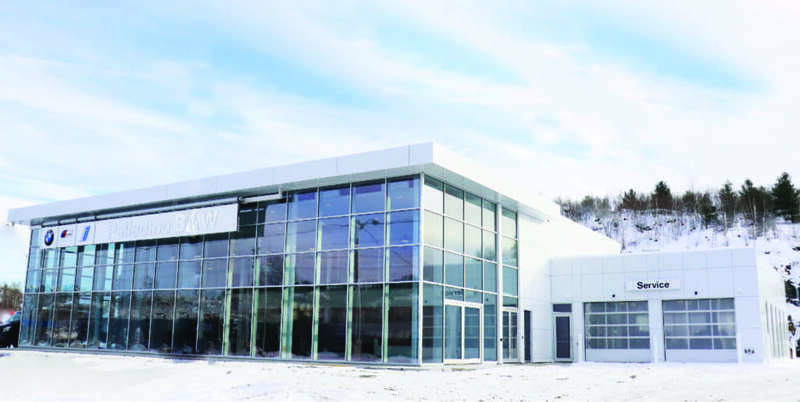 Vince’s vast knowledge and passion for all things automotive has led to expansion of the company, and the formation of the Palladino Auto Group. 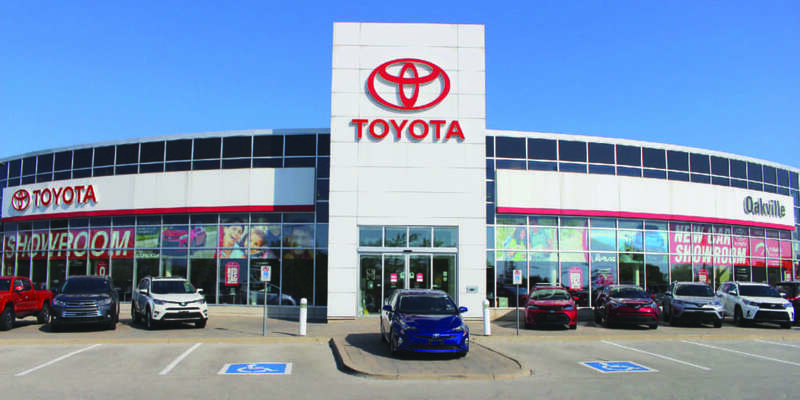 The expansion within the group began with the acquisition of Kitchener Hyundai in 2011 and Kitchener Nissan in 2012. 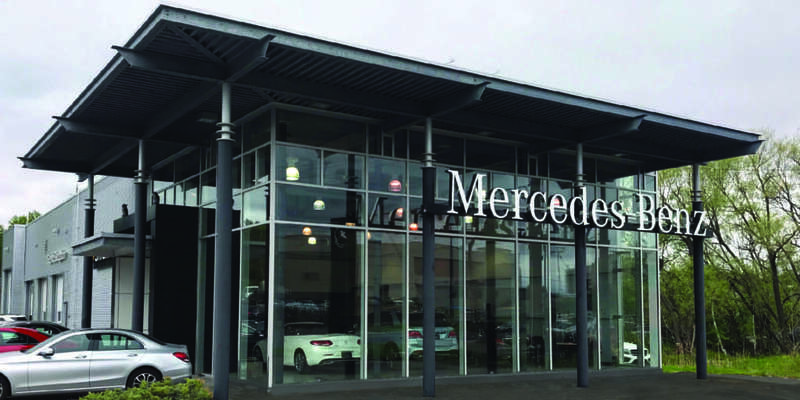 The Group built these into two successful dealerships and then in 2015 they were sold. 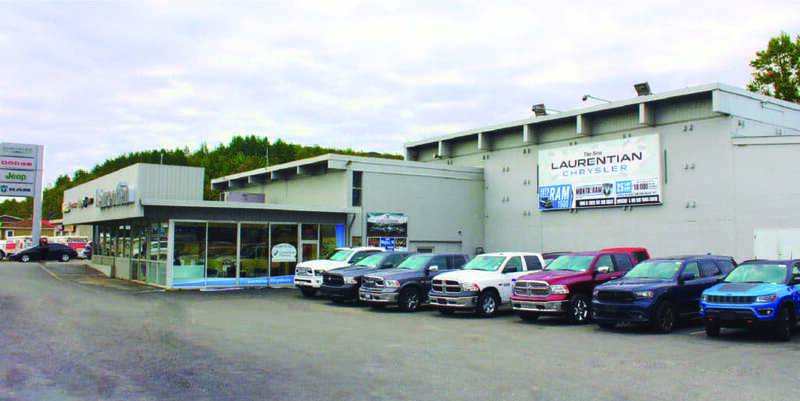 The rapid expansion was led by the purchase of Laurentian Chrysler; a long-standing dealership in Sudbury, just down the street from Palladino Honda. 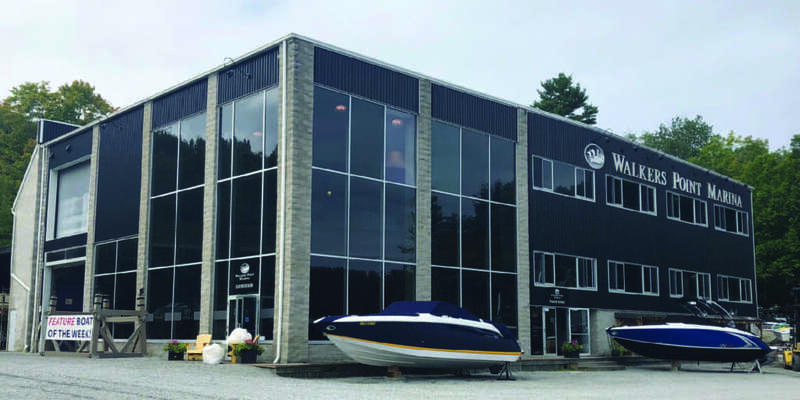 Over the next couple of years, the Palladino Auto Group grew to include 11 car dealerships, an RV dealership and a marina spanning across Ontario in Sudbury, North Bay, Muskoka, Toronto, Oakville, and London – and we’re not done yet.